We cannot deny the siren song of new books. Be it the phenomenon of a celebrity memoir, the latest entry into that one series you tell your friends about too much, or Nicholas Sparks' single annual novel, we are subject to an onslaught of hype-instilling titles, month after month. The aura of hype surrounding a hot new book can grow until it almost becomes its own entity, roughly conjoined to the actual text—which is great. These books gain an almost supernatural stature, just because they seem to pop up everywhere. Remember when Gone Girl seemed to be on everyone’s mind, at least to some degree? It’s the slightest bit concerning, in that example, but incredibly cool nonetheless. I have to wonder, then, why poetry seems left out in the cold. Just about every form and flavor of book can get a moment of glory, but now, this once-revered craft feels like a niche. There’s no shortage of intriguing new collections; in fact, there’s an explosion of richly talented new voices on the shelf each month. It’s never been easier to discover poetry. I get it, though: novels and nonfiction books have greater hypability by nature. The unfolding plots and details of an exciting world (ours or imagined) stir up our imaginations immediately, and it’s all easy to process and jump into the conversation. They promise straightforward answers, tackling “Who done it?” and “How do I clean like a Scandinavian?” in 300 pages. That’s something you can chat about at a holiday gathering. “What does it feel like to watch a full moon in the desert?”—less so. That’s fair. Even if the appeals aren’t as tangible, though, poetry is still worthy of our excitement. 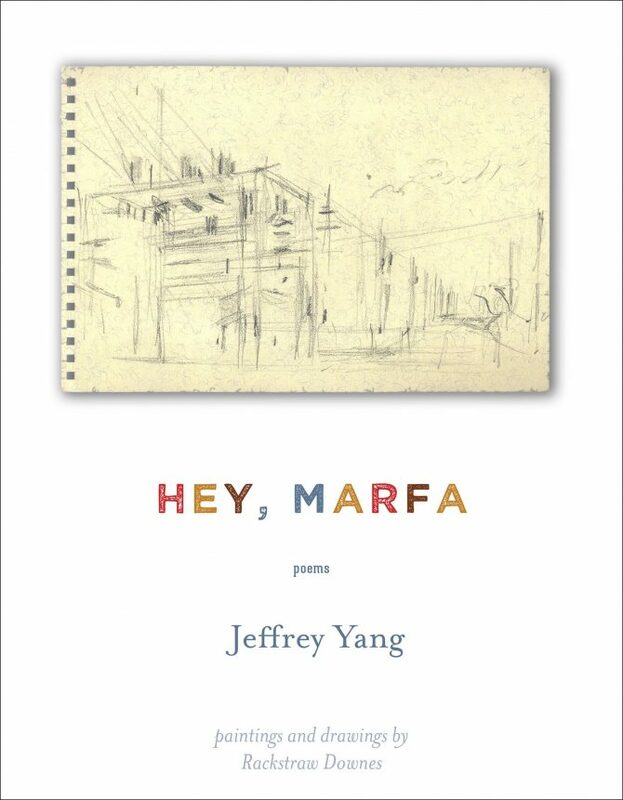 I’ve been keeping my eye on the poetry section, waiting for something special, and I found it in Hey, Marfa by Jeffrey Yang.The title drew me in right away, giving me the sense of a greeting simultaneously affectionate and confrontational. Hey, Marfa conveys the beauty of this strange town without ignoring its troubles. 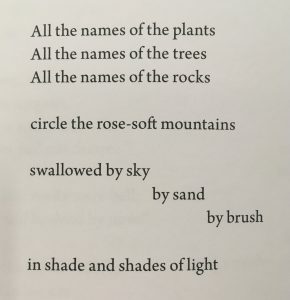 Yang’s poems range from impressions of the new culture that the scene has attracted to reflections on Marfa’s complex sociogeographical past. The language can be Spanish, Chinese, or sometimes hipster slang, but it’s always resonant and well-measured. Photos and illustrations (a series depicting electrical substations by artist Rackstraw Downes) accompany the poems, expanding their scope and grounding the subject at hand. Recurring themes of last words, creativity, and myth run through the collection, threading together to form a cohesive yet abstract impression of this place. Hyping up poetry is a challenge: the meaning in it is so individual, so personal. 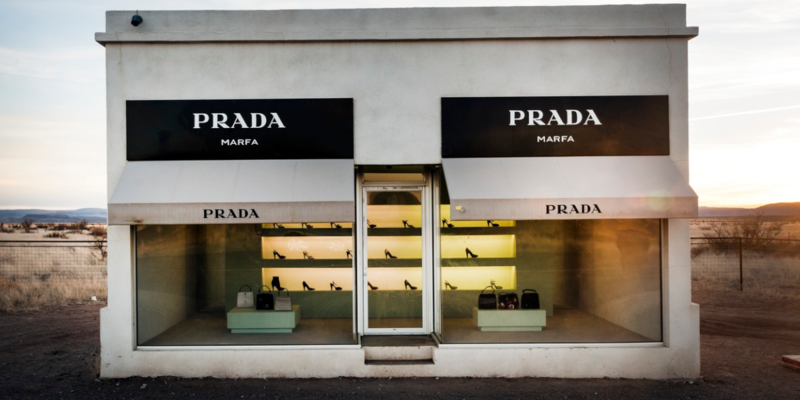 Hey, Marfa isn’t an exception. The way we access and experience this form is so different from the otherwise closely related literature of fiction and nonfiction stories. Though I can’t say there is a thrilling plot or revelatory conclusion, the kernel of excitement is the same: great writing is at hand. Hey, Marfa will add something to who you are and take you on a personal interpretive journey in the way that only poetry can. I don’t expect these subtle works will ever rival the latest Alex Cross mystery release, and that’s okay. They’ll always be here, beckoning the curious and lucky reader. -Eli Hoelscher is a Readers’ Services Assistant at Lawrence Public Library.